Supreme Court Justice Ruth Bader Ginsburg missed the first two weeks of arguments for the first time in her 25 years as a SCOTUS justice due to her recovery from lung cancer surgery in December. 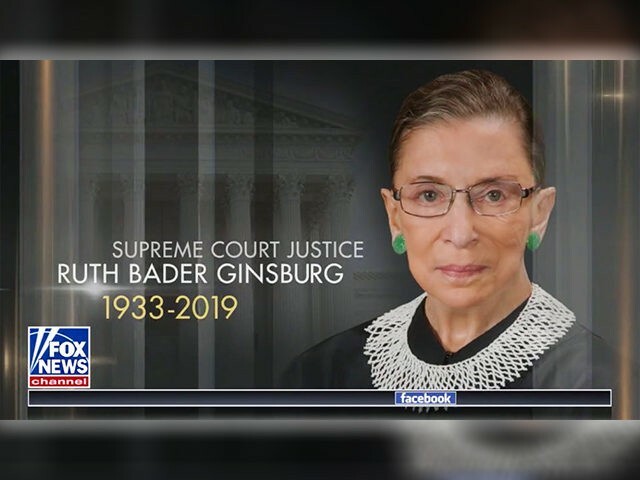 Despite the report from the CNN filmmakers, speculation about RBG’s condition remain. The ongoing battle between House Speaker Nancy Pelosi and President Donald Trump over the timing of the State of the Union has raised questions about why Pelosi has not agreed to allow President Trump to hold the SOTU tomorrow in the House of Representatives’ chamber now that the government shutdown has ended. Conspiracy theorists on Twitter and elsewhere are asking if Pelosi is persisting in blocking SOTU in order to hide the alleged death of RBG. This is why @SpeakerPelosi hasn’t wanted @realDonaldTrump to deliver his SOTU. In an opinion piece published by The Daily Caller, physician Brian Joondeph questioned the media reports that RBG’s SCOTUS absence just meant that she was recovering from surgery. …The statement is curious, however. As a physician myself, I am acutely aware of medical wording and nuance. With medical malpractice attorneys hiding behind every corner, physicians are careful how they create medical statements, especially when there is little absolute certainty in the medical world. 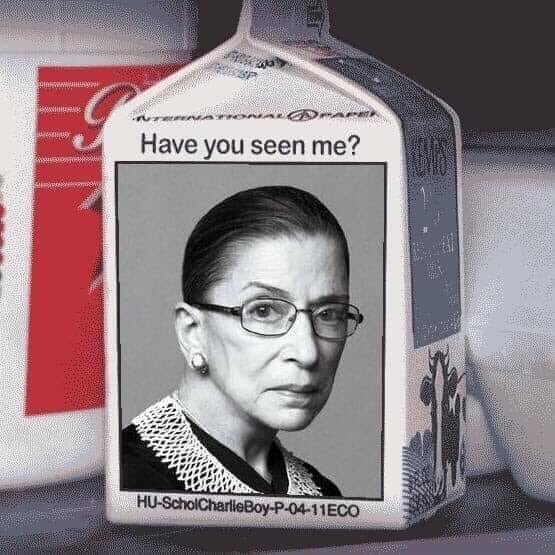 The questions swirling around RBG’s health and absence from the public eye have the meme-creators working overtime and people demanding “Proof of Life“. If Ruth Bader Ginsburg is too weak to sit through a speech, she’s far too weak to do her job. If she misses the State of the Union, she must immediately retire. There’s a reason Pelosi is putting the SOTU off. We should demand a welfare check. A Craigslist ad asking for a person resembling Ruth Bader Ginsburg is also making the Twitter rounds.